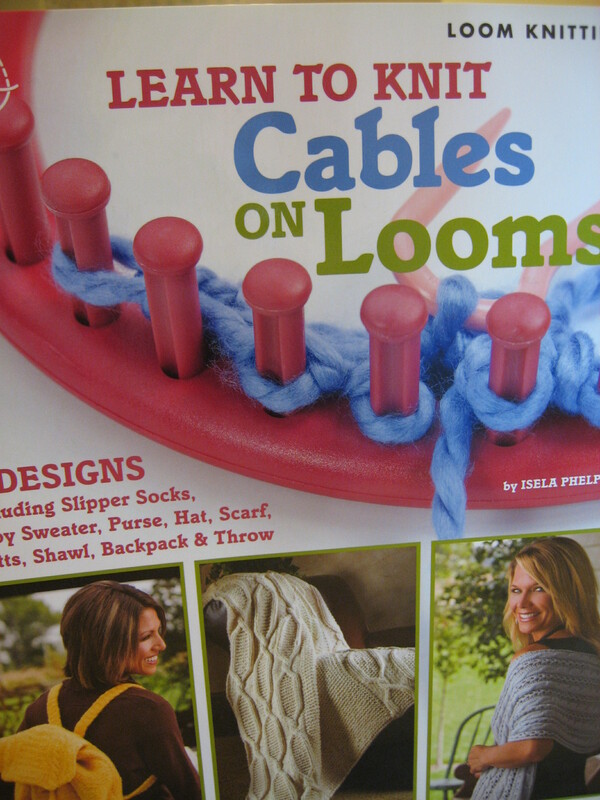 I recently had the fabulous opportunity to interview Isela Phelps, loom knit designer and author of the new booklet, Learn to Knit Cables on Looms. Isela’s new booklet is a beautiful, glossy, soft-cover booklet with 9 brilliant designs that will take you on an exciting cabling journey. Inside the booklet, you will find helpful directions on making cables, including photographed visual aids. Cables can bring beauty and sophistication to your projects and Learn to Knit Cables on Looms is definitely an important addition to any loom knitter’s library. 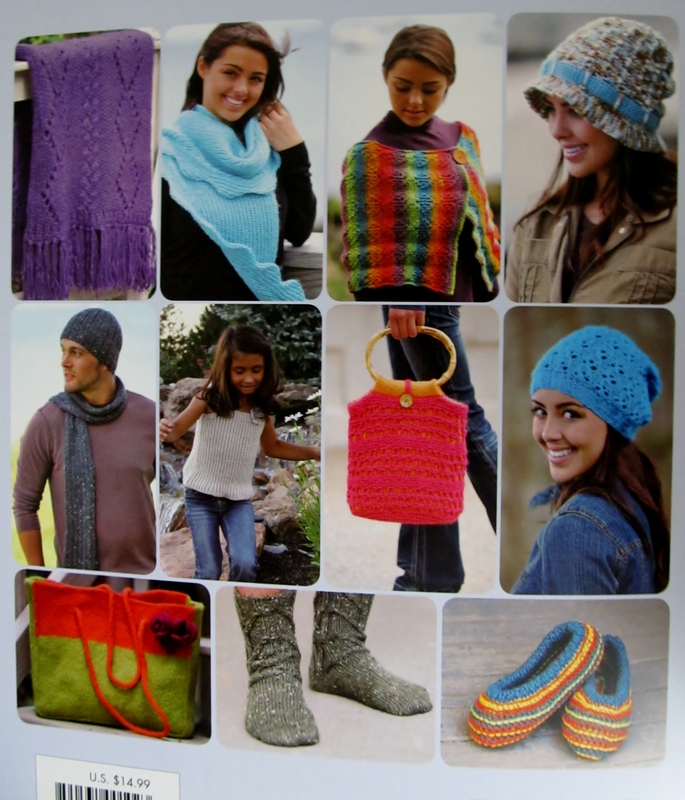 This booklet has a little something in it for everyone, whether you prefer socks, afghans, or purses and bags. I was trying to narrow down to one favorite project and just couldn’t choose between the Fairamay Shawl on page 12 and the Jamie’s Mitts on page 14. I think I am going to have to make them both. See how wonderful they are? I love the look of cables, but have been afraid to try them. What advice or recommendations can you give to those of us who are just starting to try cables? My number one recommendation is the following: take it slow. At first, it is going to be difficult and the instructions are going to read extremely bizarre, but they work. As you keep practicing, your cables would look better and better. In the famous words of Dory, (from Pixar’s movie Nemo) “Just keep swimming” or in our case, cabling. 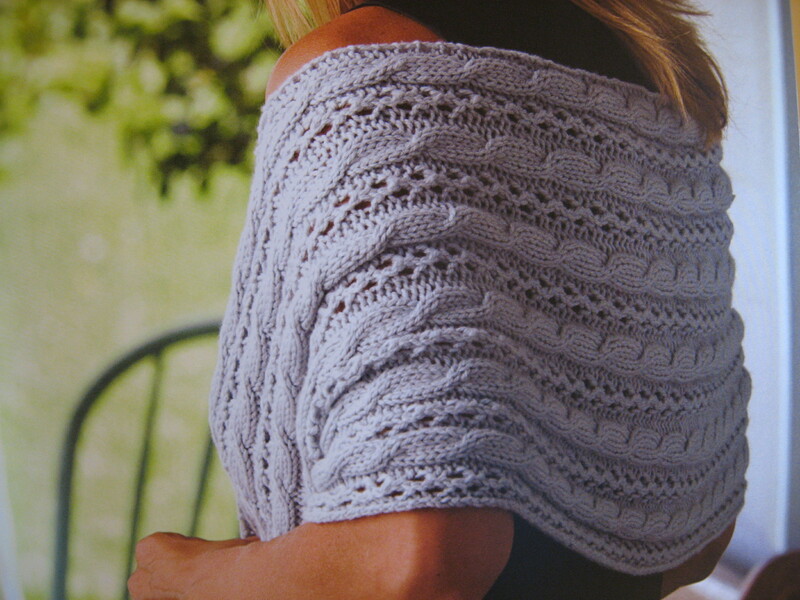 The projects in the booklet are all written for large gauge looms like the Knifty Knitters. Do you have a favorite gauge for cables? 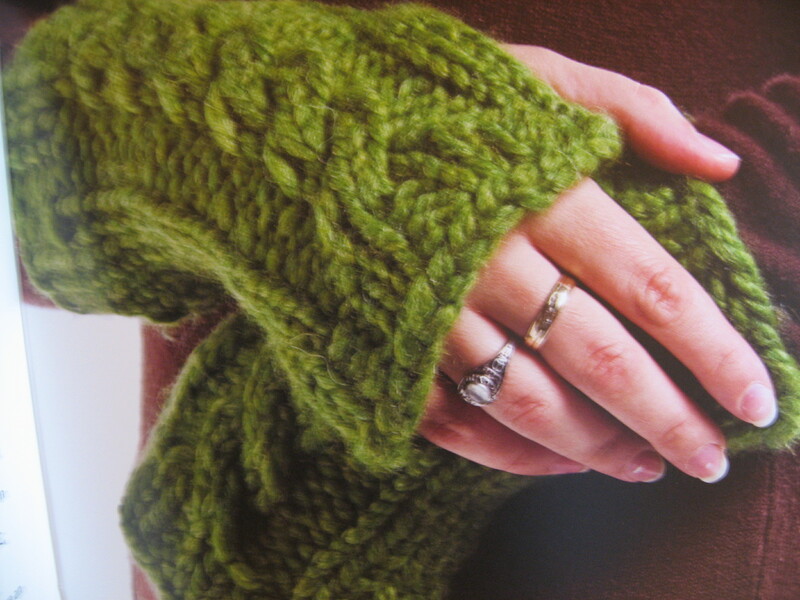 Cables look great on any stitch gauge, they look great knitted with thin yarns and with chunky ones too. They are just lovable! The book has a really nice variety of projects in it. Do you have a favorite type of project to use cables in? Socks. Oops, I said it again. Socks are my ultimate favorite project and I try to incorporate cables into them all the time. You have so many lovely designs. What do you like most about designing? Working out a challenge. For example, the earflap hat in the booklet. I had this idea in my head for this hat, I sketched it out and it looked great, until it came time to knit. I came to a road block when I had to decrease for the crown. I wanted the cable to continue up with the crown shaping which meant that the cable had to decrease too to go along with the shaping. 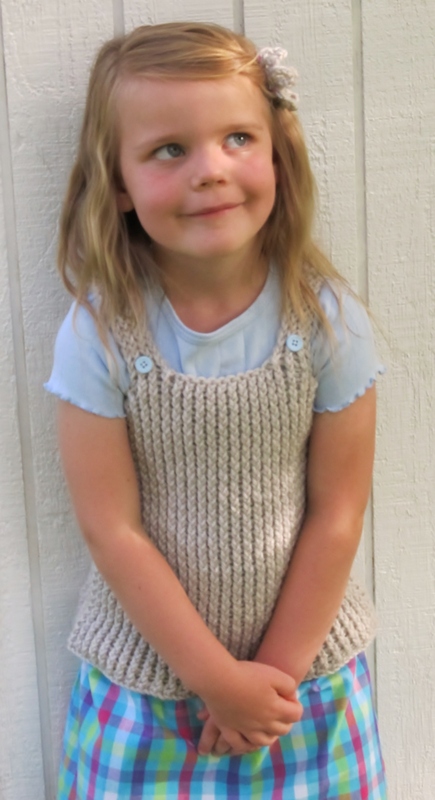 I sat for a few afternoons writing, drawing, knitting, frogging but when everything was done, I felt extreme satisfaction! 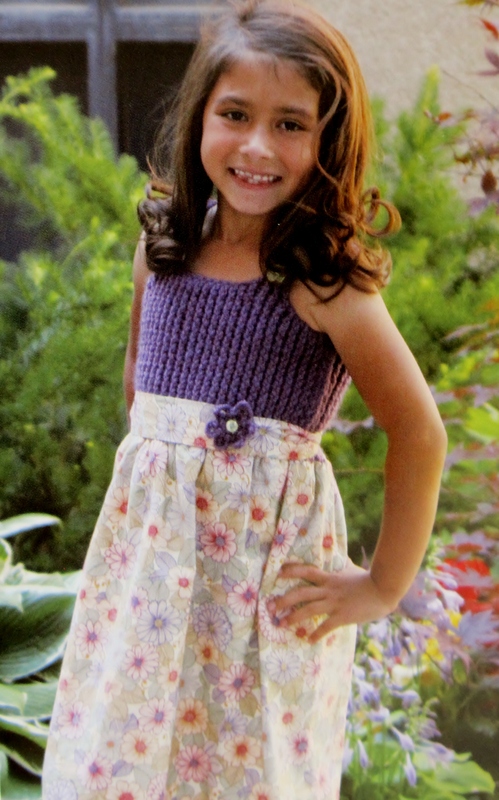 Inquiring minds want to know – Where do you find the time to bring us such fabulous designs? I really don’t have much free time. I am a person that has to be busy 24 hours a day and I try to squeeze all my activities into the 18 that I am awake although I book the entire 24. I sleep very little and when I am awake, I work as fast as I can (or as little as possible) on chores around the house, then I take care of my kiddos, while taking care of the kiddos, I drag my knitting, or my books around, so while they play I am either knitting or researching. If I don’t have my nose in a book, or my hands occupied with my knitting, I am at the computer. Much of my success, if I may call it that, has to do a lot with a supportive hubby. He is there for me and for the kids whenever we need him. The guy even goes to pick up cable needles and stitch markers for me from the yarn shop when I am on a tight deadline! So there you have it, my secret… it is Sam. I take some of his hours of his day and put them into mine. I have the clean as little as possible down pat. I wonder if I can borrow Sam? Finally, a lot of work goes into a project like this. What is one thing you would like to tell us about creating this booklet? This booklet has been one of my most favorite projects to work on in my “looming career”. I was able to research and play around with a concept that has had me intrigued since childhood. Although I am very good at creating cables on needles, I wanted to bring that world into the loom knitting community and American School of Needlework allowed me to do that by providing me with this opportunity. Cables may look complicated but they are not, it is simple knitting with a few twists and turns that shape an ordinary project into something extraordinary. I sometimes think of cables as a person’s life. We are thrown little obstacles in our lives but each one of those obstacles polishes/shapes us into something better. 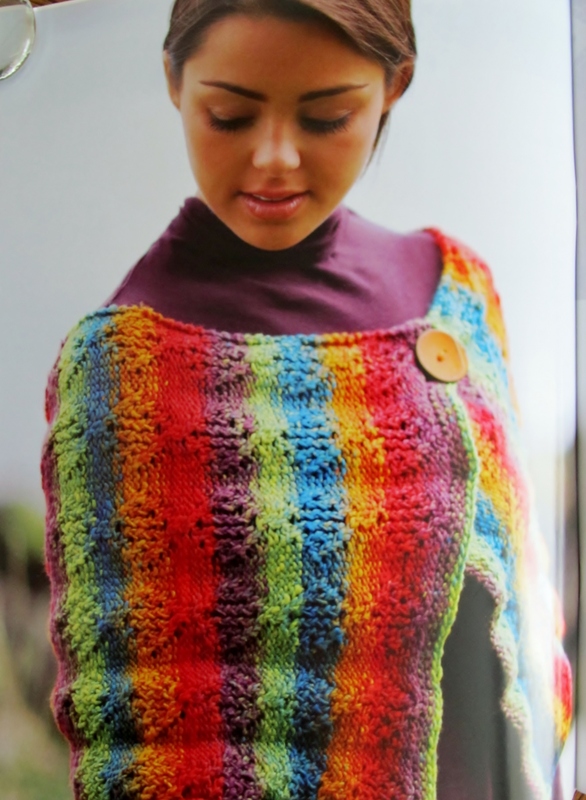 I hope that the booklet helps others become enamored with cables and, like me, that they may take every chance they get to throw a little twist in their knits! Wow! That’s a really neat way to look at things! Thank you Isela for this chance to visit with you and learn more about you and your new booklet! It’s been delightful! 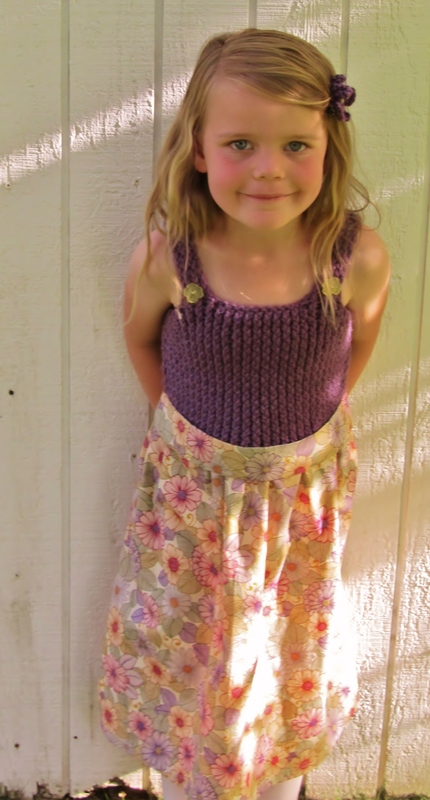 Thank you Jenny, for having me on your blog and for hosting the tour of my little booklet. Anytime, Isela! Thanks for sharing your talents with us and inspiring us. 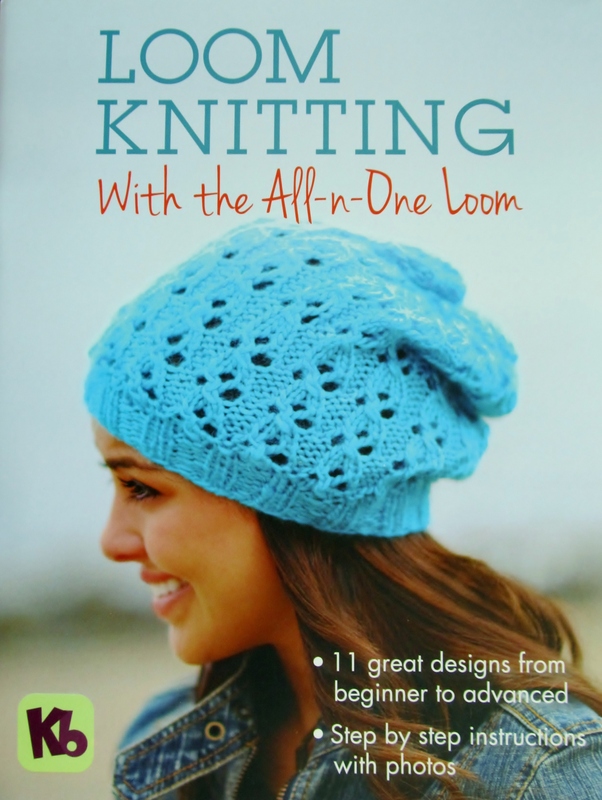 So, if you don’t already have your copy of Learn to Knit Cables on Looms, hop on over to Decor Accents, Inc and grab one! Have a great day!